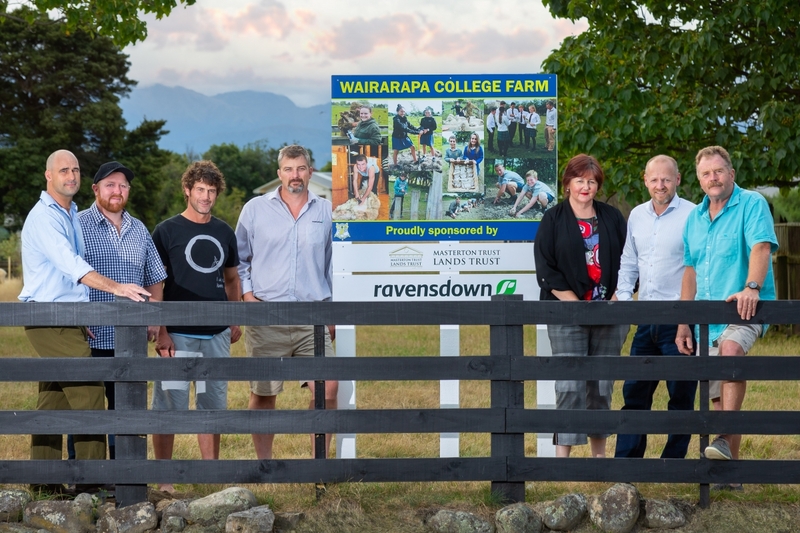 The initiative will see greater industry involvment in the Wairarapa College farm which is located on MTLT-owned land adjacent to the college campus. MTLT has provided the land to Wairarapa College for the past 64 years to enable practical, hands-on learning for agricultural students. An advisory panel involving local industry experts has recently been established to provide advice and expertise to the college for its agricultural programme and courses.